What Is Swing Space And Where Do I Find It In NYC? Growth and change are inevitable for any thriving New York City business. When a client list expands, in turn, the employee count should increase in order to manage this progression. This growth can be exciting for the company as it demonstrates its success and provides hope for even further expansion in the future. Shared office spaces have become increasingly popular over the past few years. 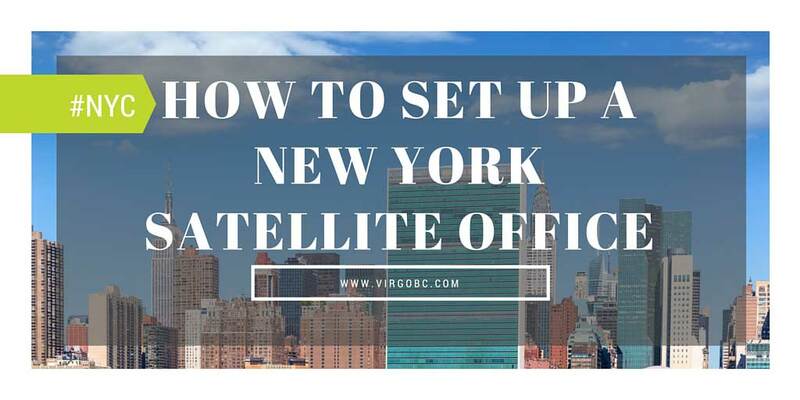 There are many benefits in a large city like New York to moving your company to a shared office space solution. In fact, shared office space is becoming so popular that businesses are turning to shared office space solutions in record numbers. Here’s what you have to gain from taking advantage of this increasingly popular solution for businesses of all sizes.